On February 18, 2016, Neue Galerie New York will open "Munch and Expressionism," an exhibition that examines Edvard Munch’s influence on his German and Austrian contemporaries, as well as their influence upon him. 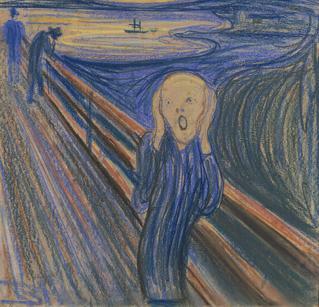 The show will offer a compelling new look at works by the Norwegian artist, whose painting The Scream has become a symbol of modern angst. 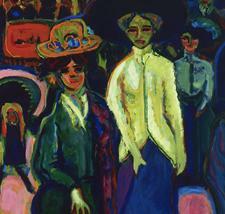 The Neue Galerie is the sole venue for the exhibition, where it will be on view through June 13, 2016. 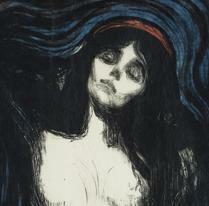 This exhibition has been organized in partnership with The Munch Museum, Oslo. 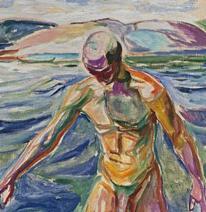 The show, curated by Expressionist scholar Dr. Jill Lloyd, has been organized in tandem with Munch specialist Dr. Reinhold Heller. 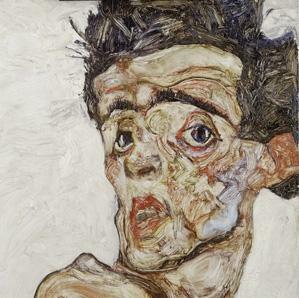 Dr. Lloyd has assembled several important exhibitions for the Neue Galerie, including "Van Gogh and Expressionism" in 2007 and "Ferdinand Hodler: View to Infinity" in 2012. As an independent art historian, she has also curated exhibitions at the Tate, the Royal Academy in London, and the National Gallery in Washington, D.C. She has written extensively on Expressionist art. 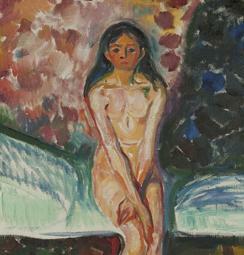 Edvard Munch (1863-1944) was highly regarded for his exploration of dark themes, including alienation, sin, and human vulnerability. 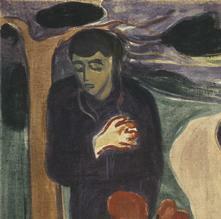 Munch’s use of vivid color intensifies the emotional power of his subject matter, an approach which helped to pave the way for an entirely new attitude towards art during the early twentieth century. 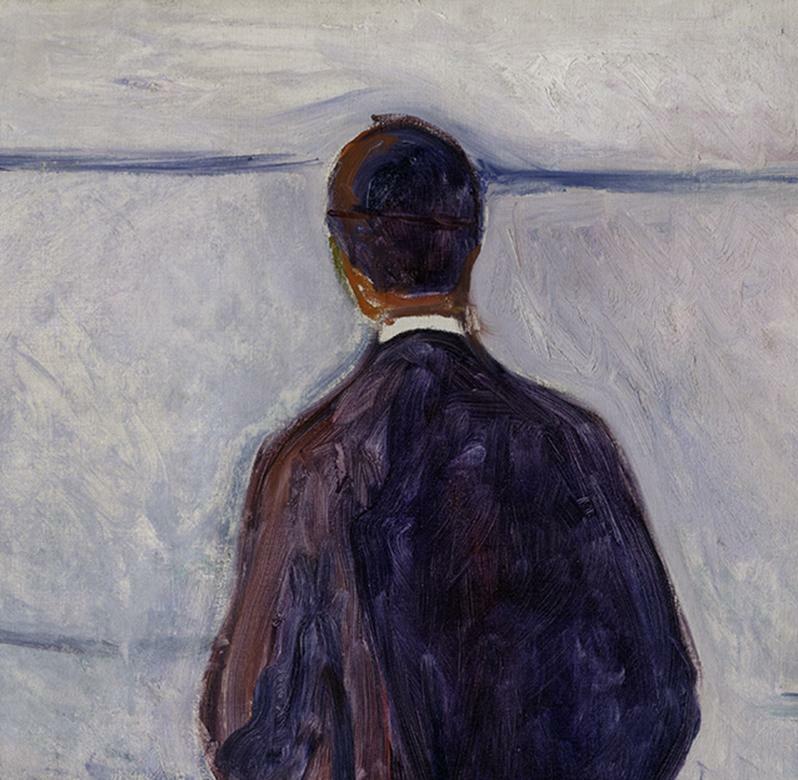 Although much has been written about the relationship between Munch’s personal life and his art, this exhibition is the first thorough study of the artist’s work in the context of his German and Austrian peers. The exhibition will be comprised of approximately 35 paintings and 50 works on paper from both public and private collections worldwide. 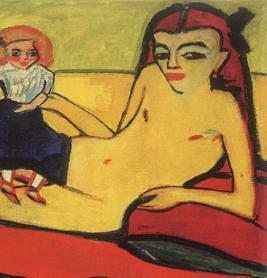 The German artists included in the exhibition are Max Beckmann, Erich Heckel, Ernst Ludwig Kirchner, Gabriele Münter, and Emile Nolde, and the Austrians included are Richard Gerstl, Oskar Kokoschka, and Egon Schiele. The curator will compare all of these artists’ approaches to key themes such as adolescence, urban anxiety, and self-portraiture, and to innovative developments in printmaking during this time. The exhibition will include several works that have never before been seen in the United States. A fully illustrated catalogue, published by Prestel Verlag, will accompany the exhibition featuring contributions by leading scholars in the field, including Patricia Berman, Nelson Blitz, Alison Chang, Jay Clarke, Reinhold Heller, Jill Lloyd, Nils Ohlsen, and Øystein Uvstedt. This authoritative and beautifully illustrated book will explore Munch’s impact on German and Austrian artists of the period within an Expressionist context.